B2BGateway is designed for the growing and evolving organization. If you are growing your B2B ecommerce business and you need a more robust accounting package, B2BGateway will support your transition from your existing computer software to your new software. Even better - all setup fees you pay while with one accounting or ERP solution will be applied to your new system. B2BGateway.Net supports all the software packages listed on our page as well as any other with import / export capabilities. 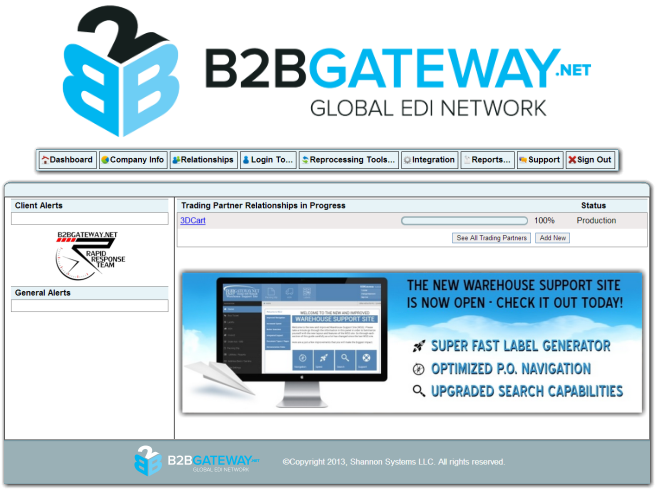 With EDI experience since 1999 and tens of thousands of client / trading partner relationships in place, B2BGateway has the most experience and provides the best service at the best price. 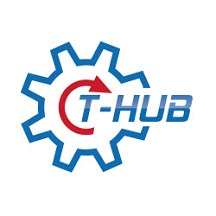 24/7 direct support included at no extra charge. Full “auto-magic” integration through Web Services. Built in cross referencing features. Fully-integrated ASN and Warehouse Support.